Every year, Apple sets September 12 date for next big product launch. Apple has made a familiar introduction to the newest product in the world. An invitation has been reached to the media in this regard on Thursday. It is being speculated that the new model iPhone will be unveiled at this event. The new iPad and Apple Watch will come. The news of the CNBC news has revealed that Apple's invitation was received on Thursday. Usually the festival is organized in the month of September of the year. It was not even known in the last week of August that the desired date. Now it is confirmed. Apple said the program will start on September 12 at 10 am local time. Apple's annual event is very interesting. Because the whole program is sticking to the start of new product and update technology. It is said that on September 12, the new version of the new iPhone, a new model of MacBook Air and Mac mini version will be unveiled. New Apple Watch will be seen. Last year, on September 15, Apple announced the new iPhone and started supplying it to the market from September 22. 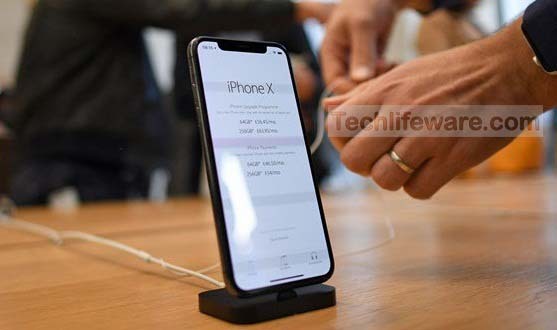 According to Trendforos, the price of the new iPhone will start from 699 USD to $ 749. Engadget says the new three iPhones may be iPhone 9, iPhone 11 and iPhone 11 Plus. There is a buzz, the new iPad display will be relatively big. And along with the new model of Apple Watch being grown, Bezel will be small. The Verge report says that the new MacBook Air will be more affordable than before, retina display may have. It is expected that the next 12 September will be the most interesting technology program. Important media and tech websites have said that Apple's event will be broadcast live news iphone launch.